Archbishop Joseph E. Kurtz of Louisville, Kentucky, president of the U.S. Conference of Catholic Bishops (USCCB), invited all Catholics to unite in prayers with Pope Francis for the victims of the earthquakes in Italy and for those suffering due to natural disasters. The death toll today was already over 250 people. This morning, Pope Francis prayed the sorrowful mysteries of the rosary with pilgrims in St. Peter’s Square for victims of the Italian earthquakes. Knowing all too well the personal toll of natural disasters in our own country, let us join with the Holy Father in prayer for everyone suffering from Louisiana to central Italy. We entrust the lives lost to our loving Mary, Mother of God, praying for the comfort of those mourning and the strength for those rebuilding. 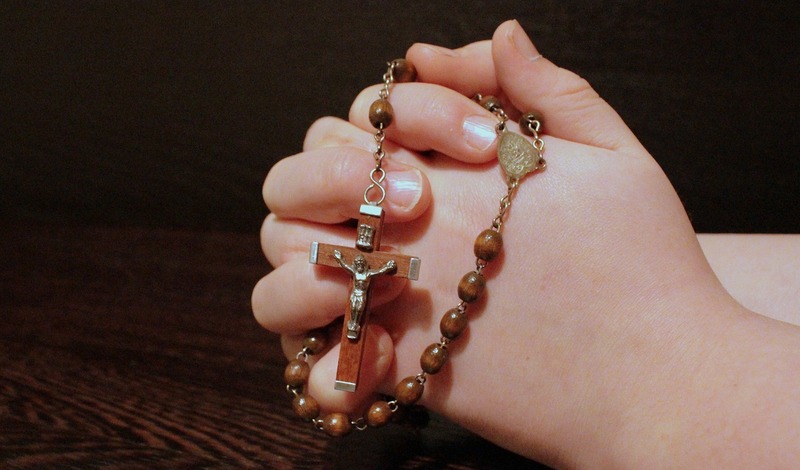 Amid our hectic lives, let us pause today to offer a rosary.